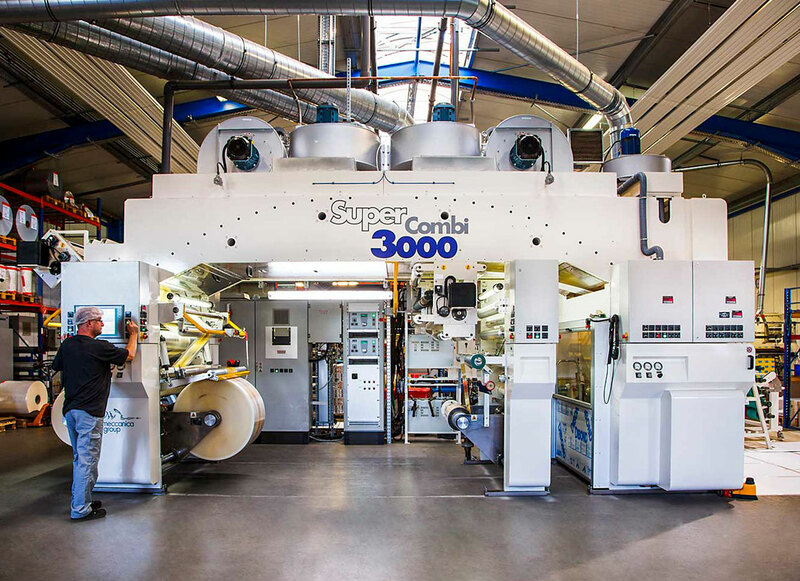 We laminate all our composite films by our in-house production. 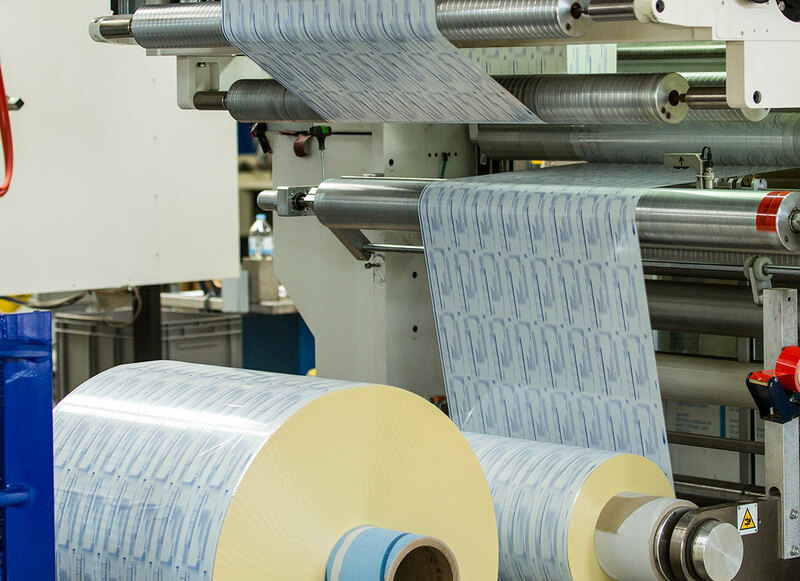 Dependent on the profile of requirements of our customers, we also offer environmentally acceptable solvent-free laminating. 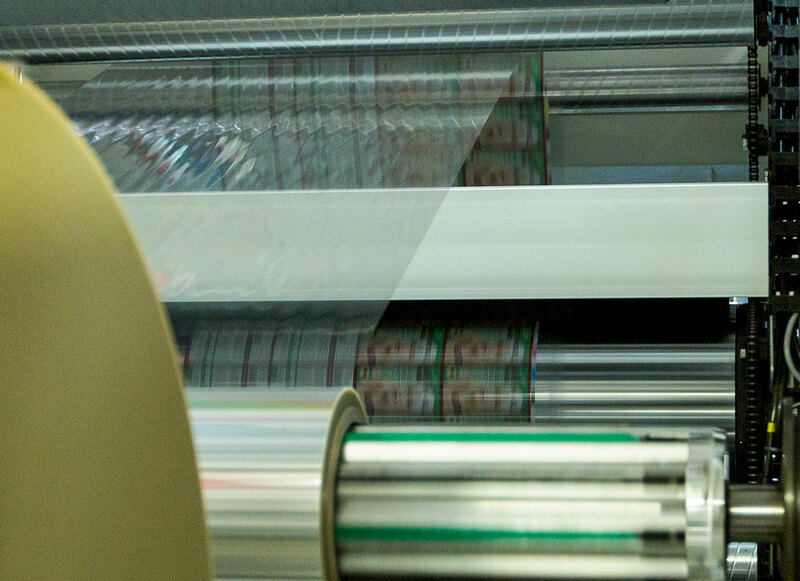 For technical ambitious applications and for bulk materials which are demanding higher barrier properties, a solvent-based lamination is our first choice. 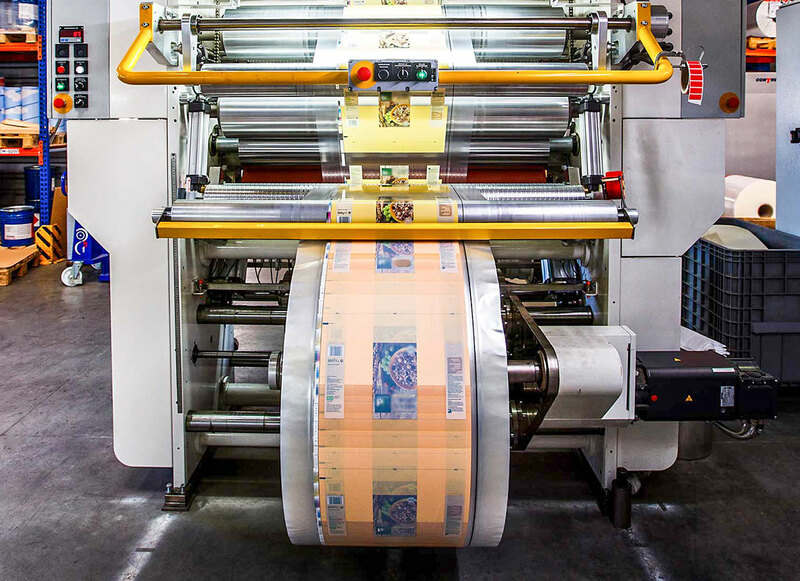 Due to our different ways of laminating we are able to offer our customers individual solutions, in order to deliver a precise matched setup for your products in first-class quality. With help of a big variety of different substrates we produce our composite films.